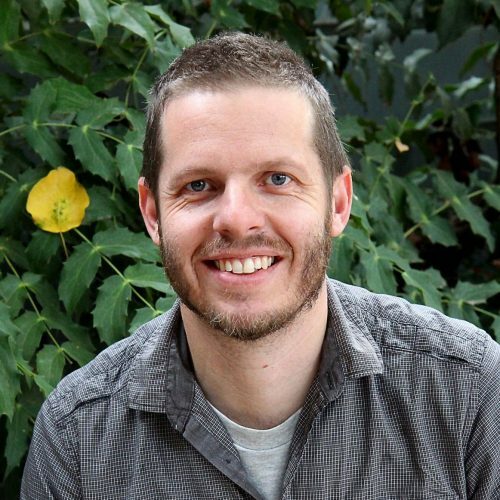 Within his PhD, Mat will be looking at robust decision-making for private land conservation within landscape-scale conservation projects.Mat is currently working part-time as a Program Officer with the Australian Land Conservation Alliance. He is particularly interested in the use of conservation covenants and revolving funds for protecting biodiversity on private land. Mat has a research background in ecology and conservation, and has worked previously in the private land conservation, landscape restoration and water management fields, predominantly in the non-government sector. He has a deep underlying interest in biodiversity conservation, particularly on private land and its contribution to landscape scale conservation efforts.